The National Healthcare Photonics Centre will support the scale-up and commercialisation of MedTech products, acting as a hub for businesses of all sizes and academic partners to work on innovative methods of diagnosing disease, imaging systems — including endoscopy — and light-based treatments. Minister for the Northern Powerhouse and Local Growth, Jake Berry MP, said: ​“The National Healthcare Photonics Centre in County Durham is yet another demonstration of the world-leading role the Northern Powerhouse plays in the MedTech sector and I’m delighted that this project is being supported by £7.9m from the Local Growth Fund. 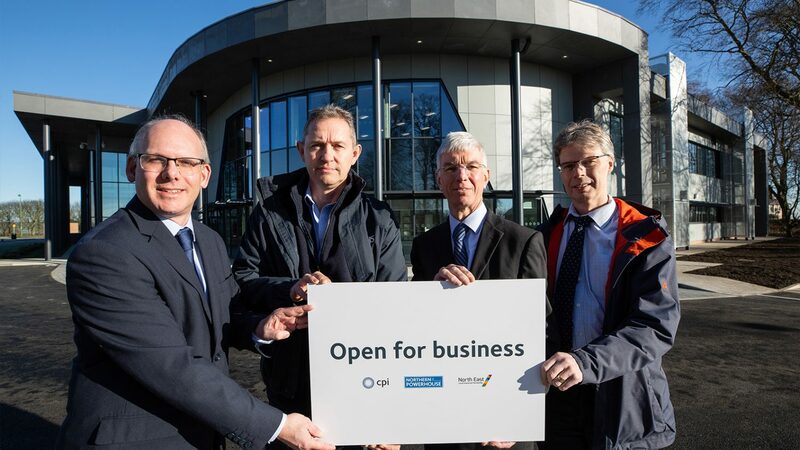 Ray Browning, Programme Manager at the North East LEP, said: ​“Healthcare product development – a crucial part of the life science sector – is crucial to the growth of the regional economy. 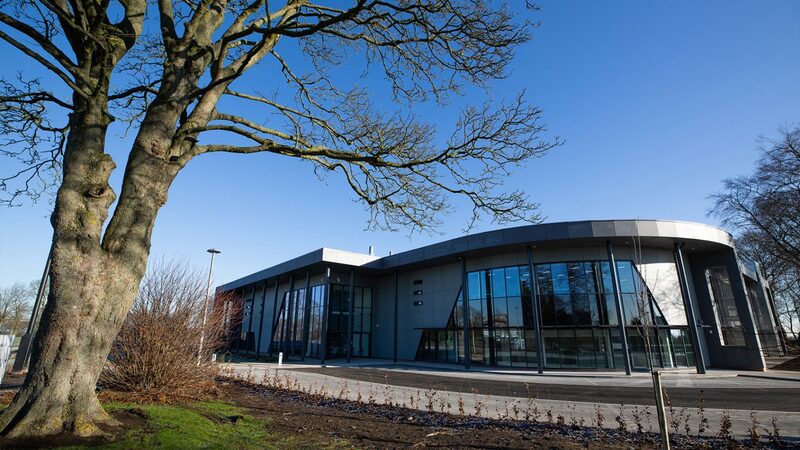 Jeff Alexander, Director, Surgo Construction, said: ​“We are delighted to have played a part in bringing such an innovative facility to the North-East. 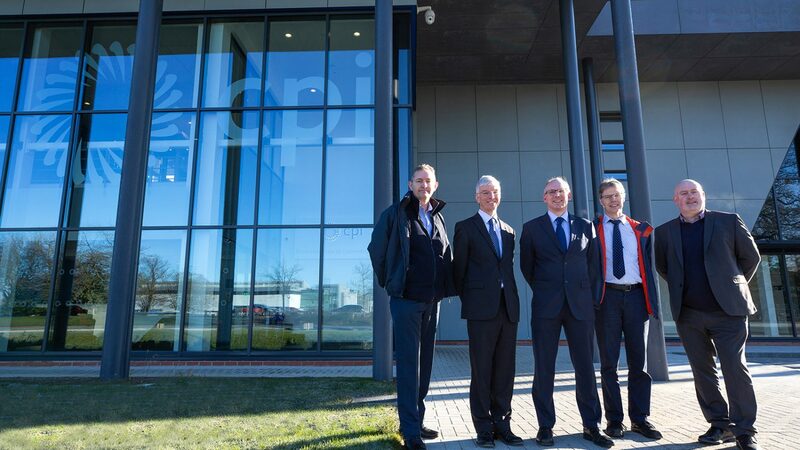 David Pickersgill, Director Howarth Litchfield, said: ​“It has been a great pleasure to work on such an important, state-of- the-art building, which has been designed to provide CPI with the future flexibility it requires to lead the field in developing next generation light-based and potentially life-changing healthcare treatments.